IoT has evolved from the convergence of wireless technologies, and now Internet of Things (IoT) is an ecosystem with connected physical objects that are accessible through the internet. The embedded technology within the objects helps them to interact with internal states or the external environment, which in turn helps in making better decisions. Vehicle Tracking solutions providers find many use cases; Internet of Things will turn out to be the lifeline of the future fleet management industry. An IoT-based fleet tracking system in its way is more efficient than a traditional vehicle tracking system. 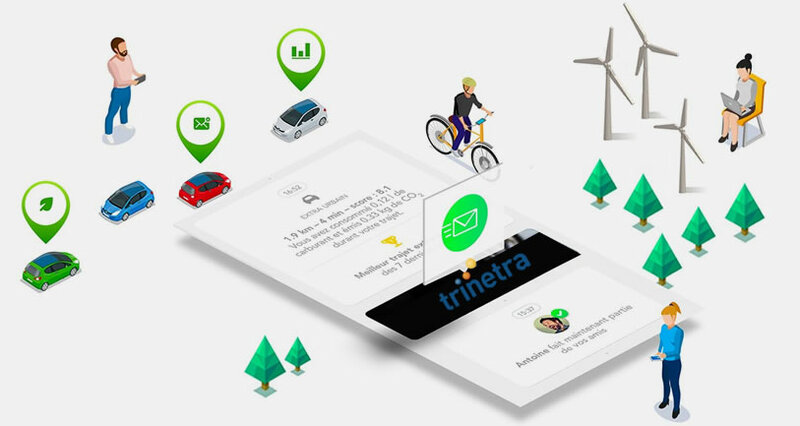 If you’re into transportation industry, you should definitely think about upgrading old systems with integrating Trinetra. IoT’s role in fleet management is crucial, it all starts with sensors and devices embedded in the vehicles and the data they are capturing. 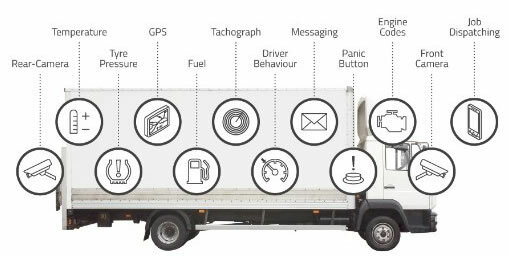 Depending on the type of requirement IoT helps to track and monitor vehicles with the appropriate locations & relevant information. RFID helps to control and identify things while GPS and OBD II’s make it possible to obtain real-time information on routes, vehicle maintenance and driving conditions. Stay smart, stay with Trinetra and build your future in the Internet of Things.